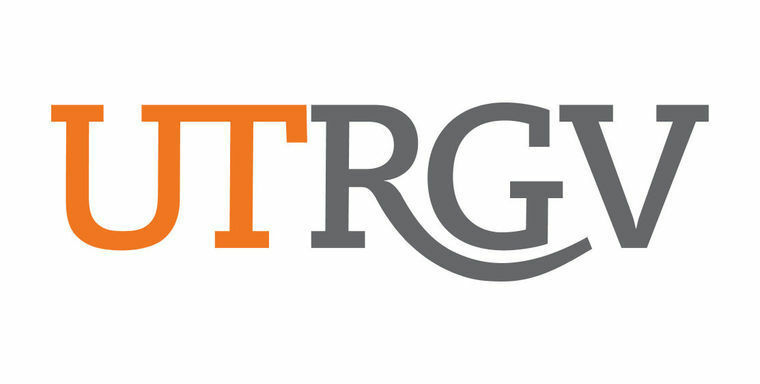 EDINBURG — Local technology-based research and entrepreneurship could be getting a boost thanks to a federal grant awarded to the University of Texas Rio Grande Valley to establish the third Innovation Corps Site in the state. The National Science Foundation awarded the university $499,985 to establish what the call I-Corps Site at the university aimed at helping establishing teams that develop or identify technology concepts with the potential to commercialize. The five-year grant will become effective on Sept. 1, and will be awarded in annual installments of about $100,000 per year, which Kroll said will be used to put together interdisciplinary student teams and provide them with the resources to perform the necessary research. The main objective, he said, is to create new enterprises in the STEM fields (Science, Technology, Engineering and Mathematics) in the Valley that have the potential to scale up to become large employers and developers. There are only two other sites of its kind in Texas located at UT-San Antonio and the University of Houston, but there are about 70 active sites across the nation. NSF requires these sites to provide the students involved with approved curriculum and necessary mentorship so that they “learn first-hand about entrepreneurship and explore the transition of their ideas, devices, processes or other intellectual activities into the marketplace,” the NSF website states. The university also has the Center for Innovation and Commercialization, which began helping local entrepreneurs to launch businesses in 2013 and will soon be housed in a new facility in Weslaco. This I-Corps Site will be an added resource, Kroll said, that could take what they have been working on to the next level and allow these interdisciplinary teams of students to really delve into larger projects. There are many issues that must be addressed in order to identify whether an idea can become a feasible business, he said, from financing, to marketing, to distribution and many other details that could make or break a new business.